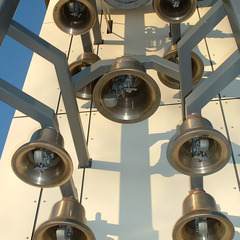 Carillons offer listeners various musical arrangements that comprised at least two octaves of tuned bells. 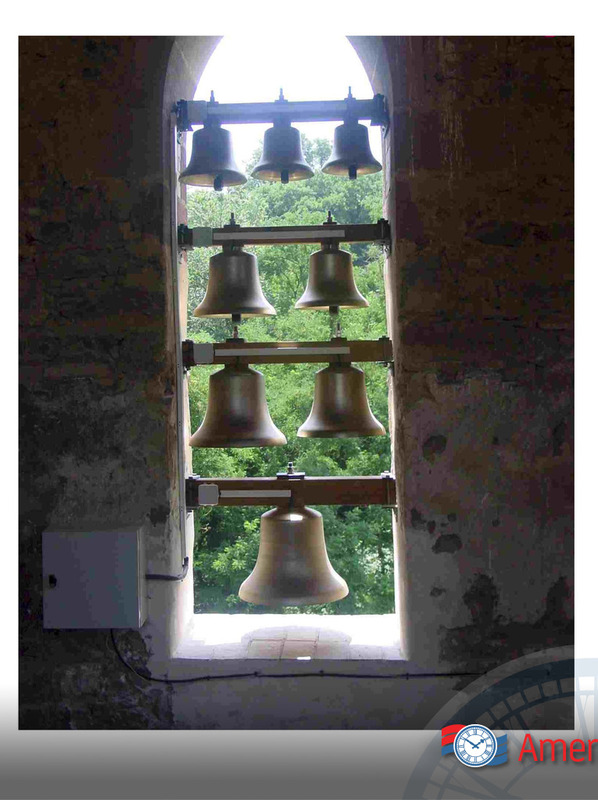 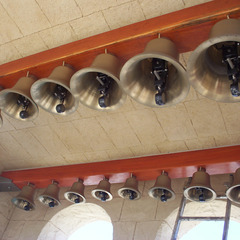 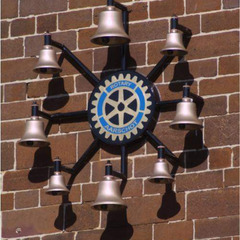 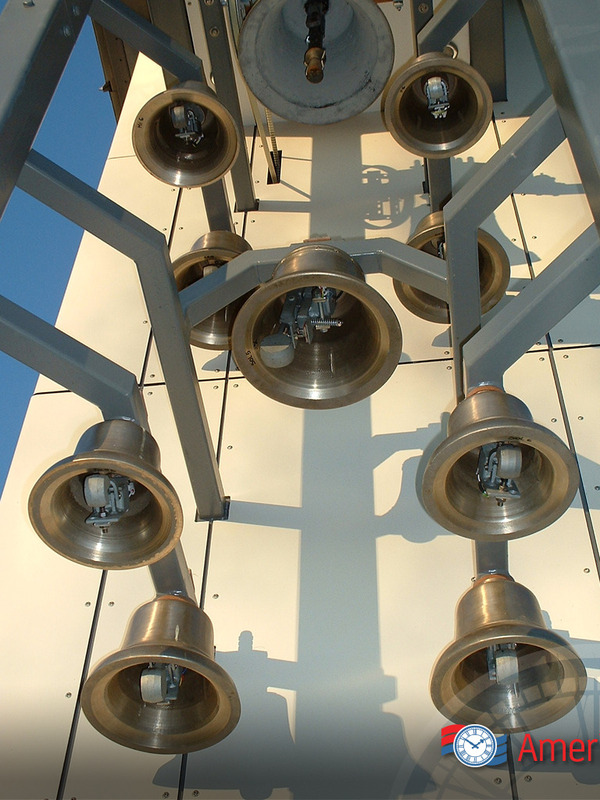 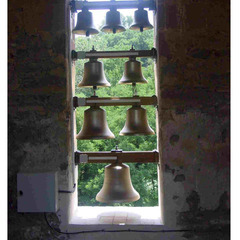 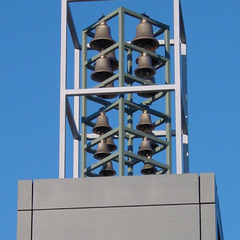 A finely tuned bell carillon consists of 23 or more bells played from a clavier linked directly to the bell clappers. 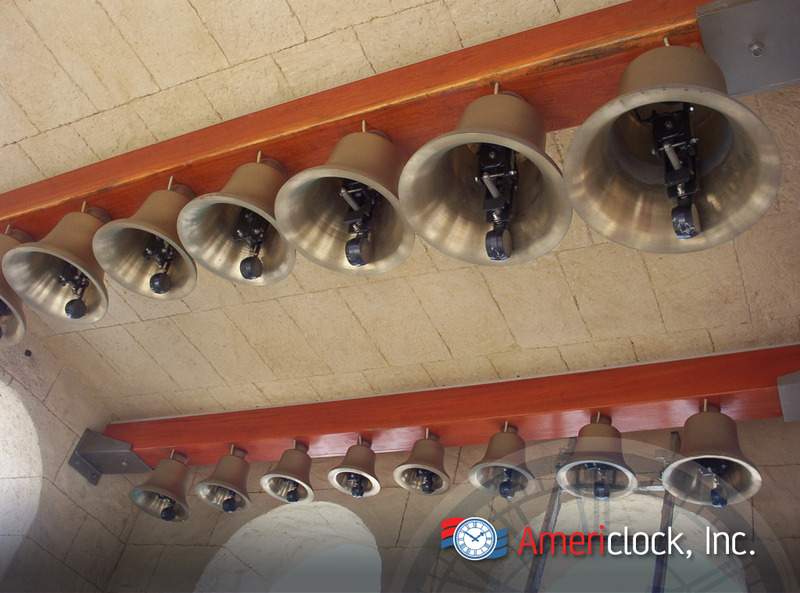 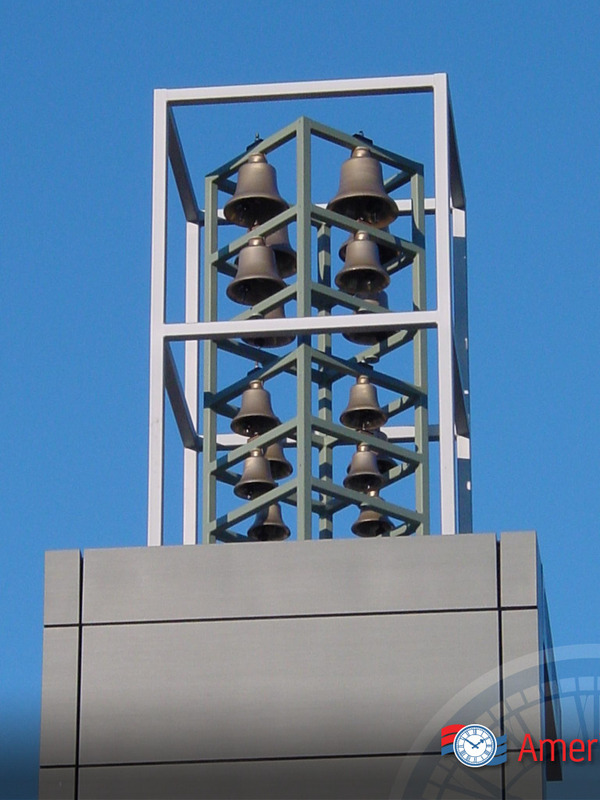 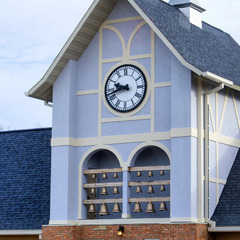 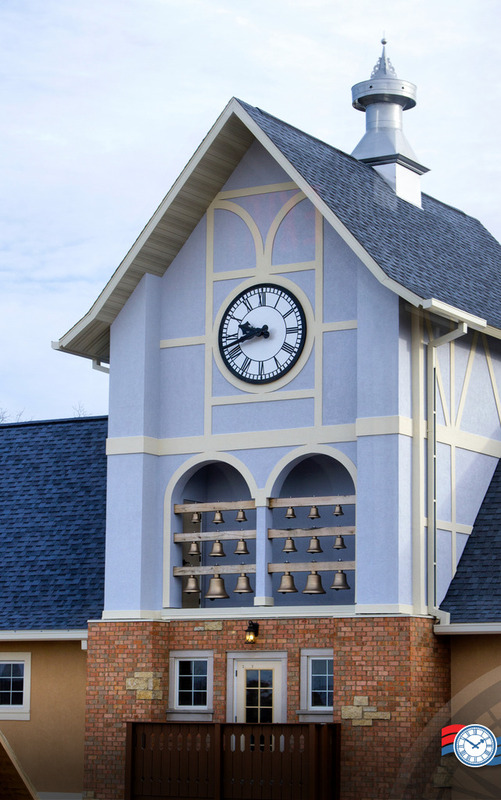 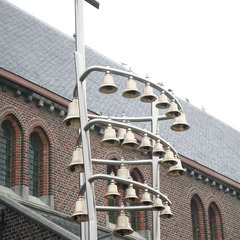 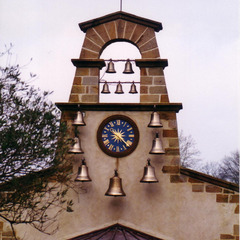 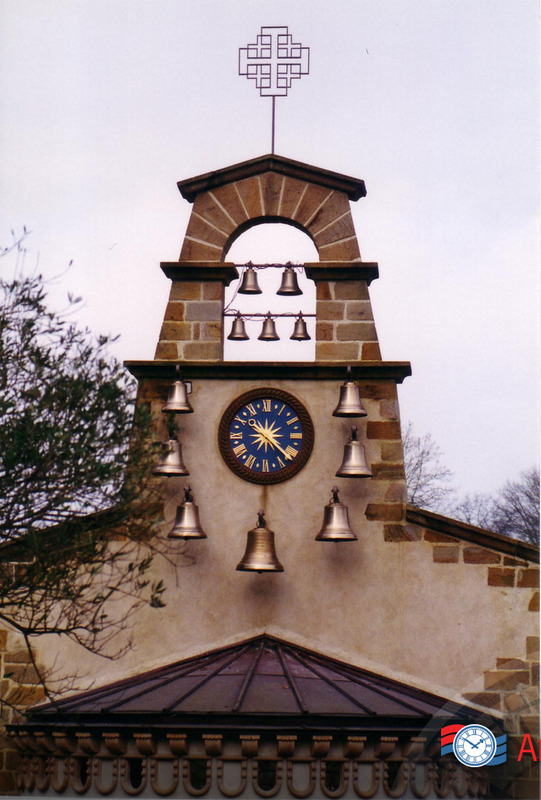 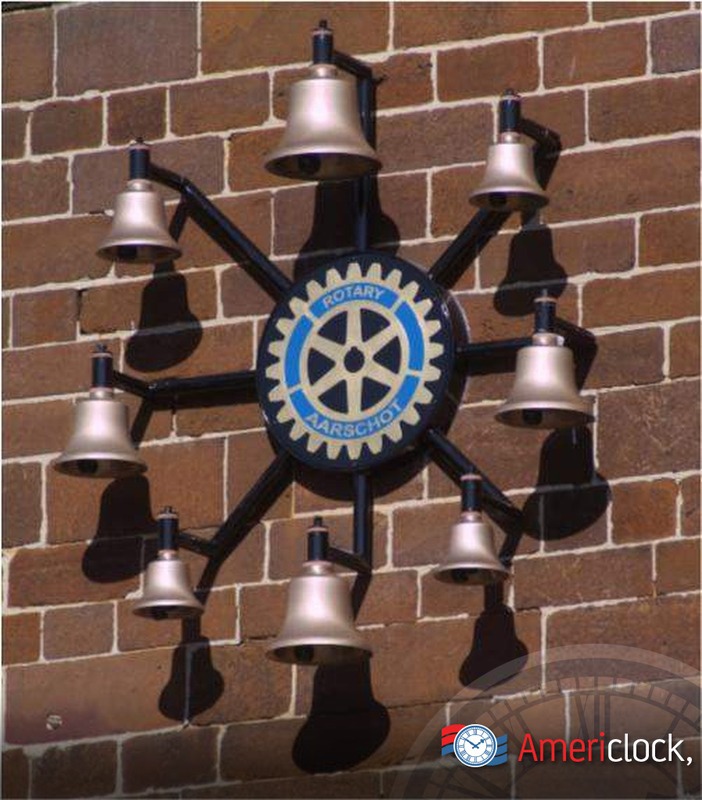 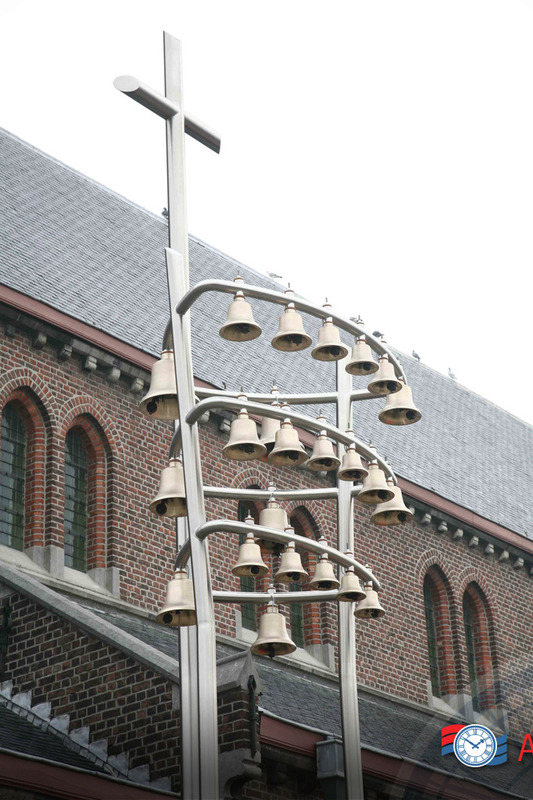 Americlock can provide the bells along with the clavier, piano-style keyboard, for your church, college, city center, or building or we can provide an automatic system that plays melodies predetermined times or dates.